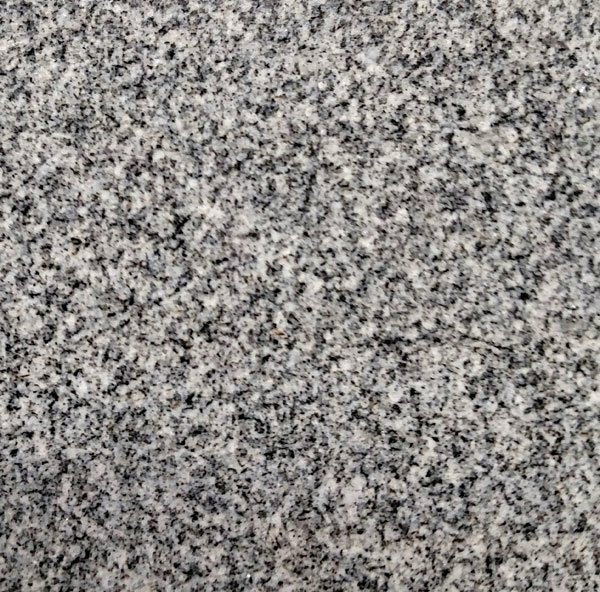 Service Memorials granite is well known for its ability to stand the test of time. 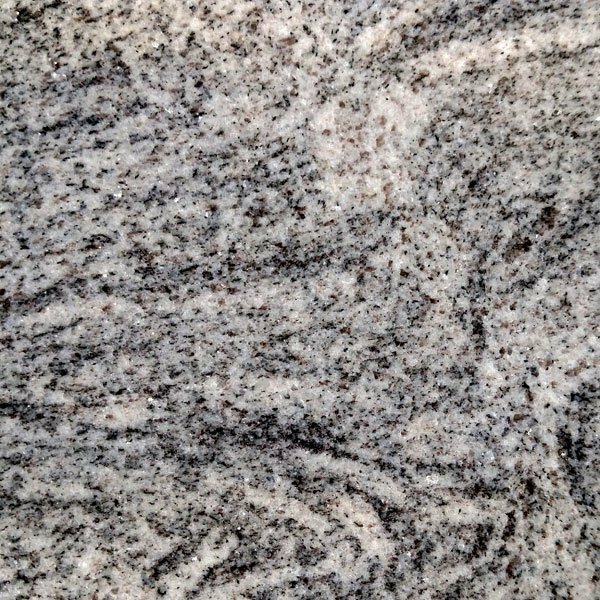 Its many locations around the globe make it a beautiful and personal stone to choose as well. 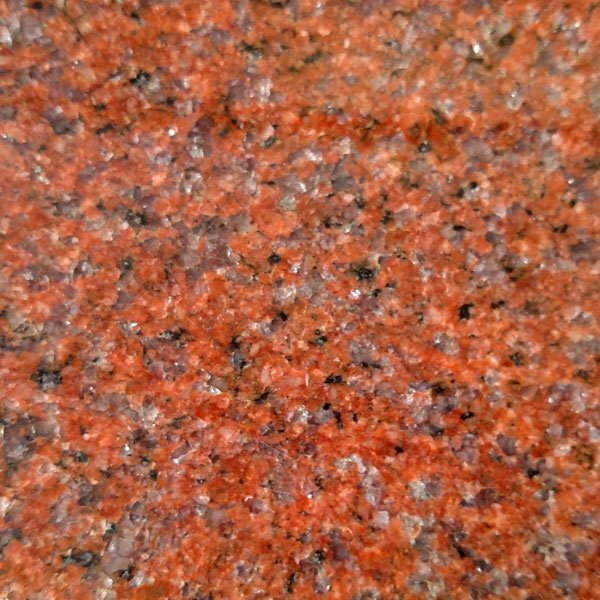 Beautiful because of the different colors and grains each location offers. 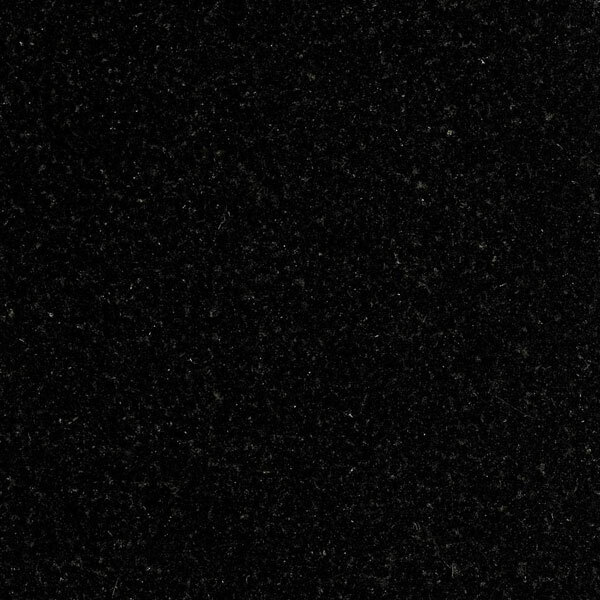 Personal because you can then choose the perfect one for your memorials. 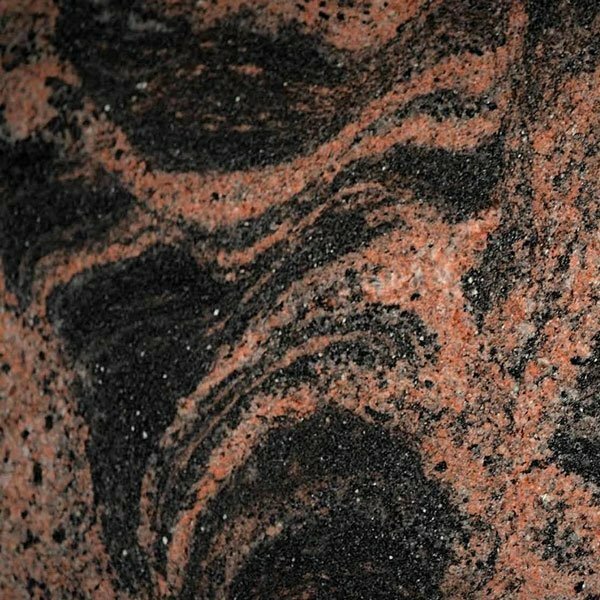 The colors when selecting your service memorials are in two categories, imported and domestic. 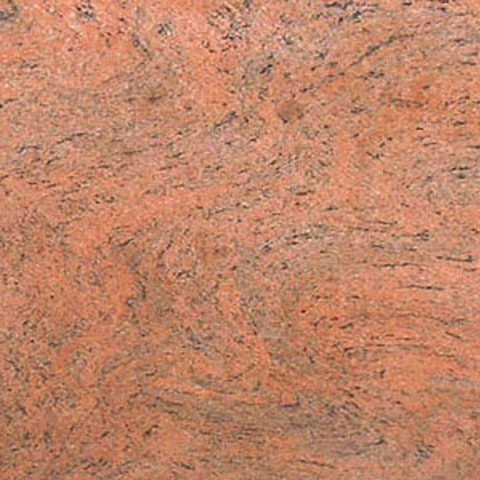 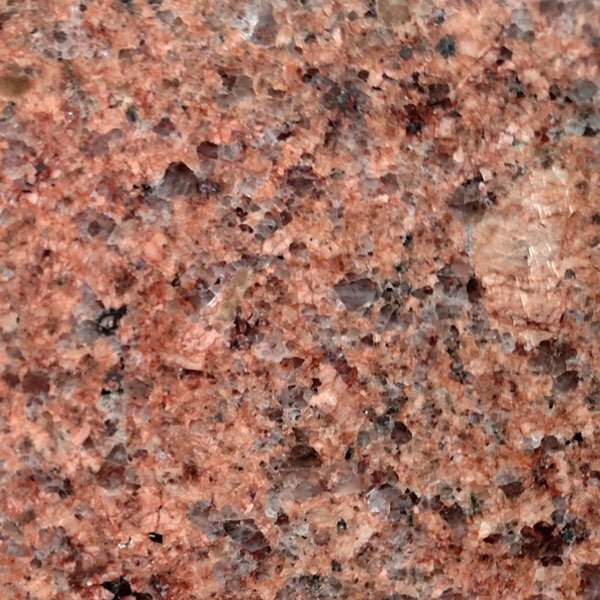 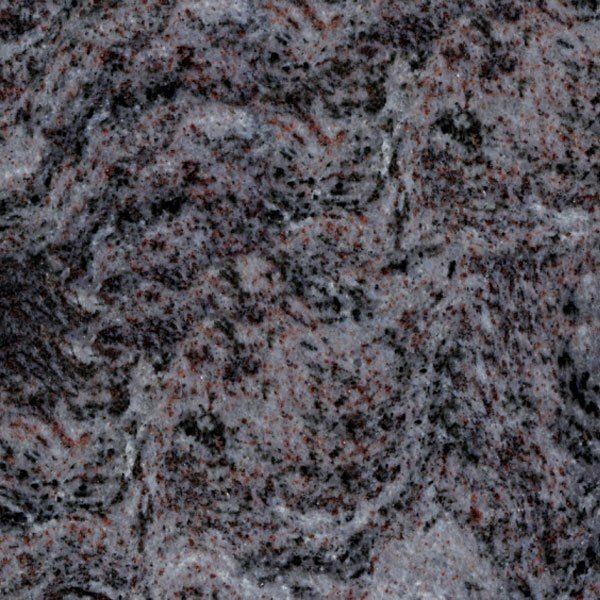 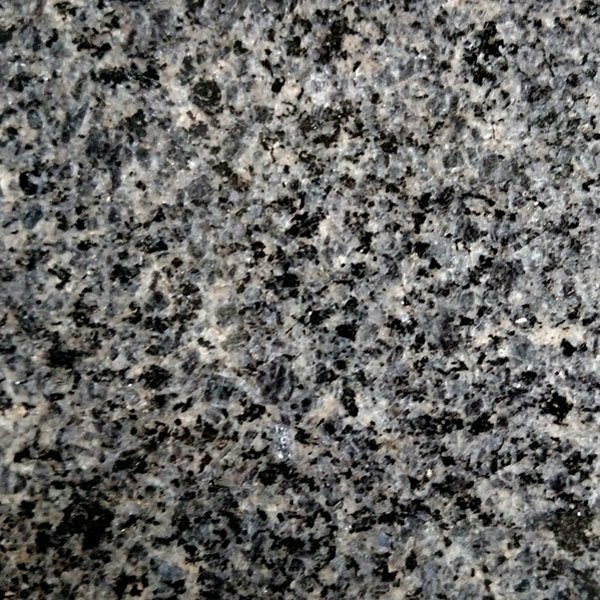 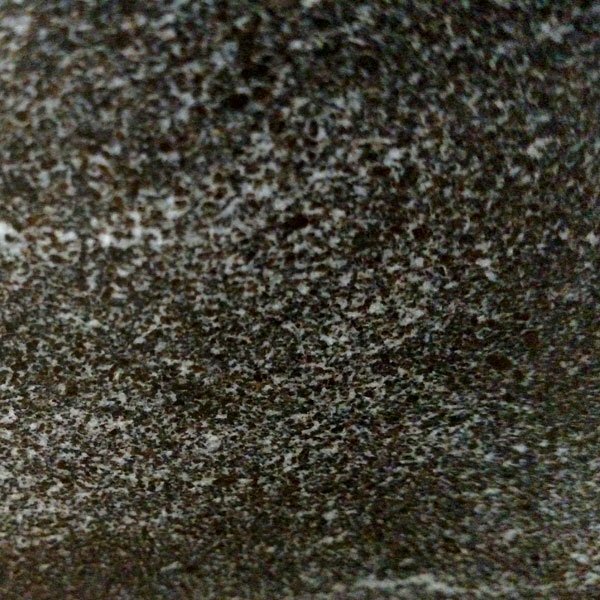 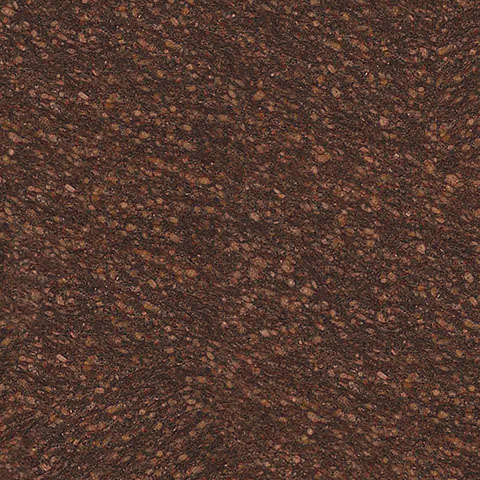 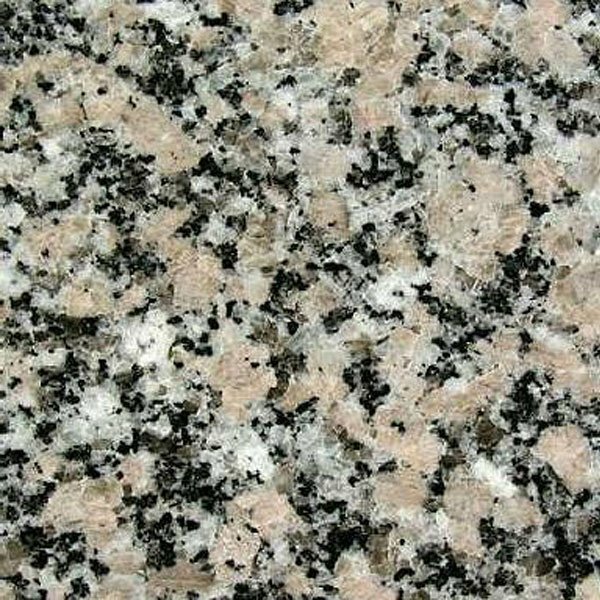 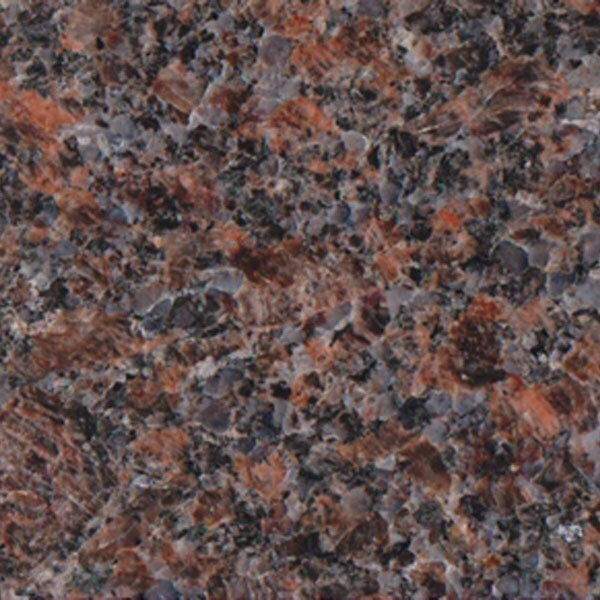 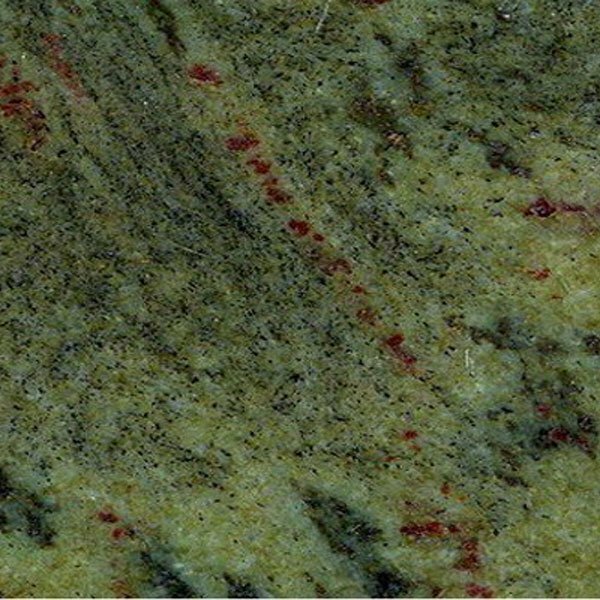 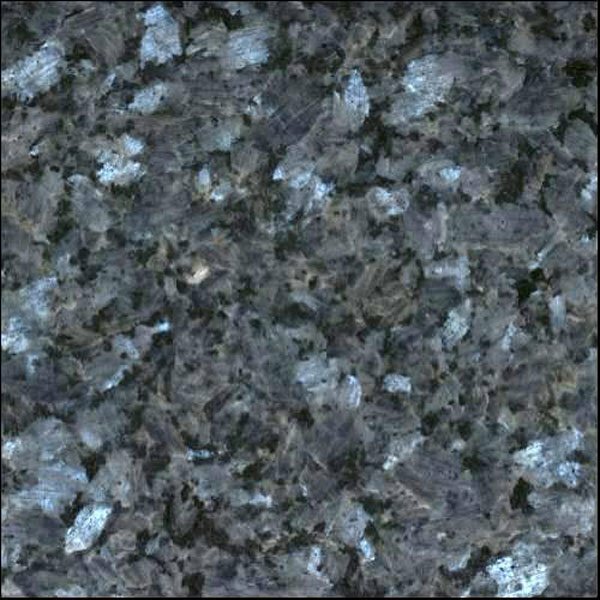 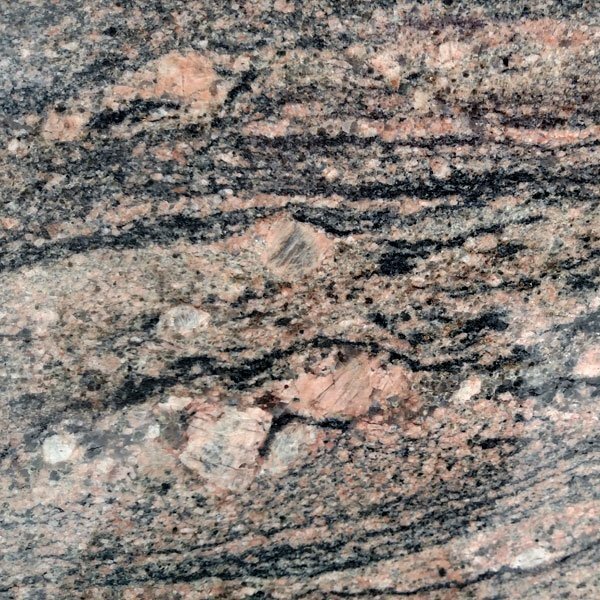 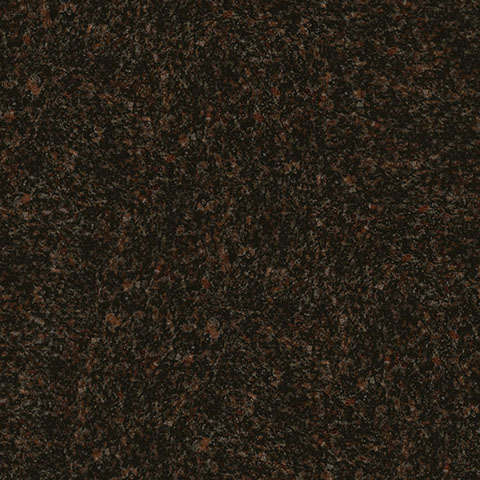 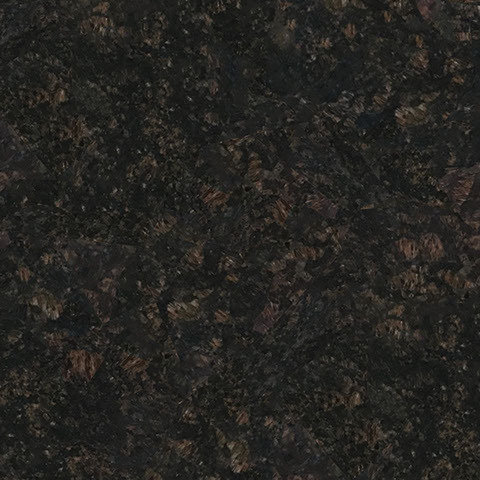 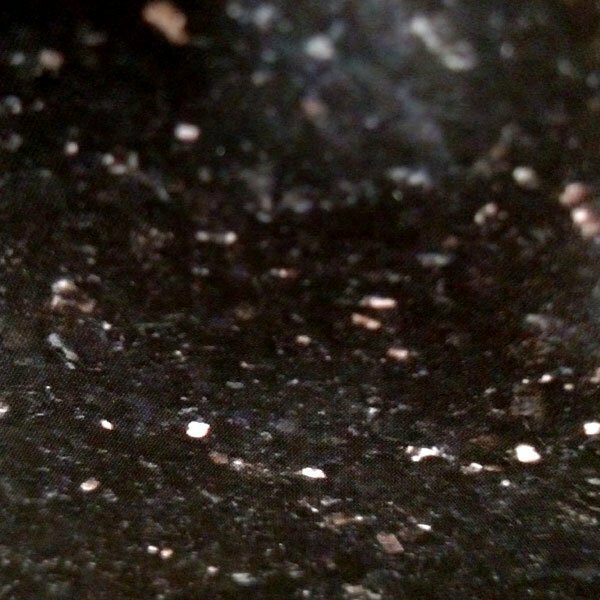 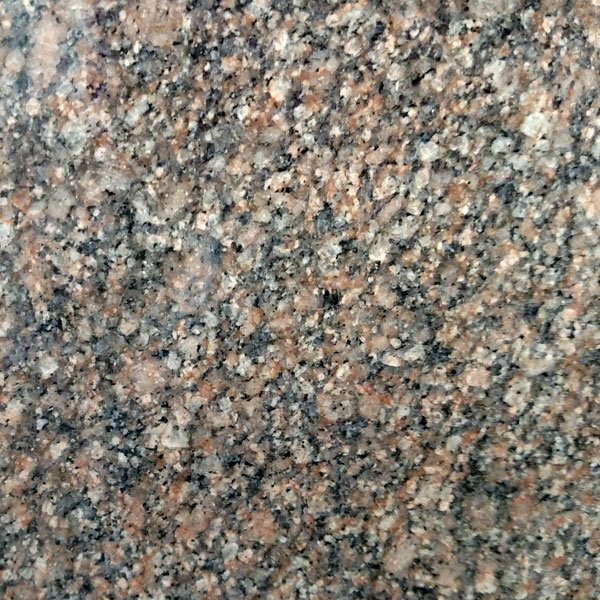 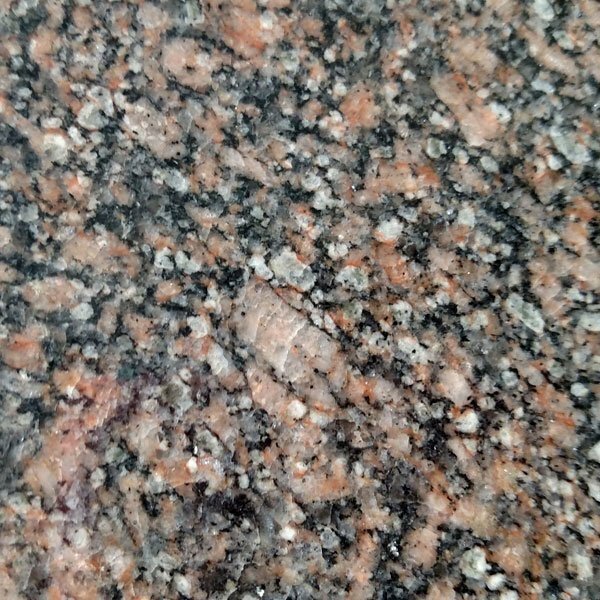 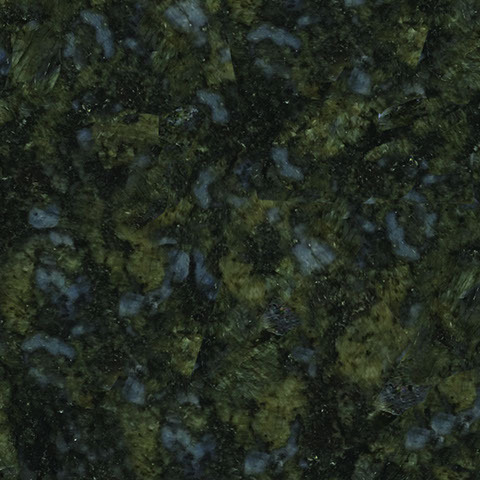 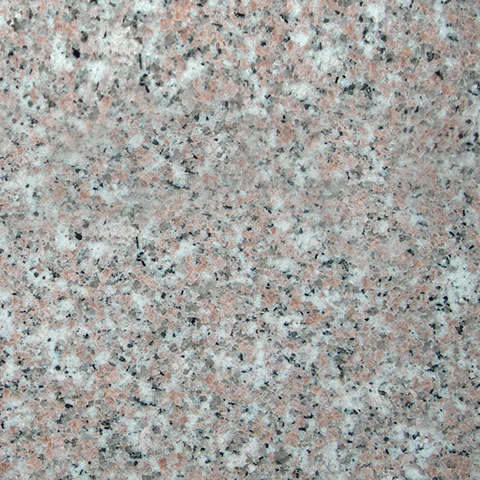 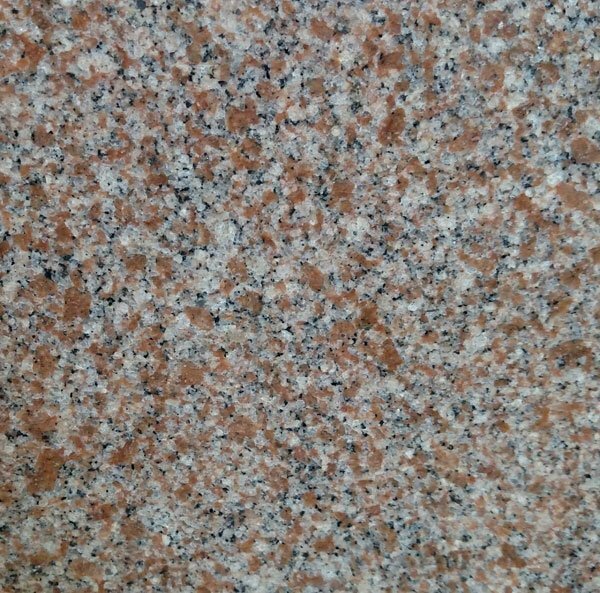 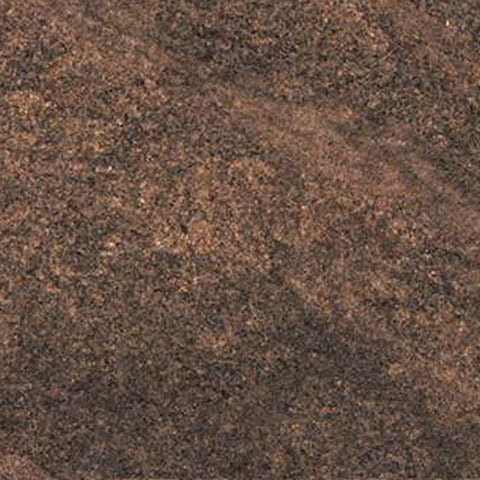 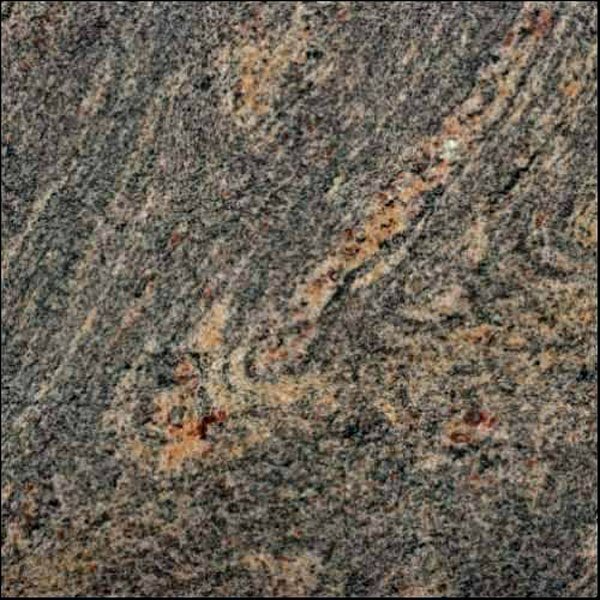 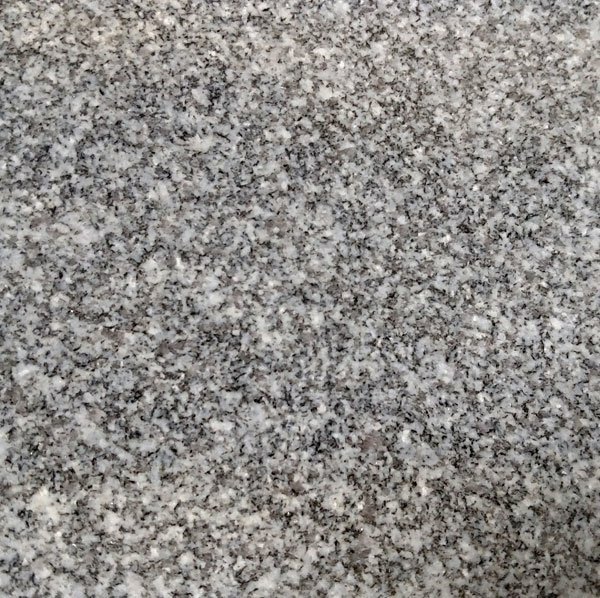 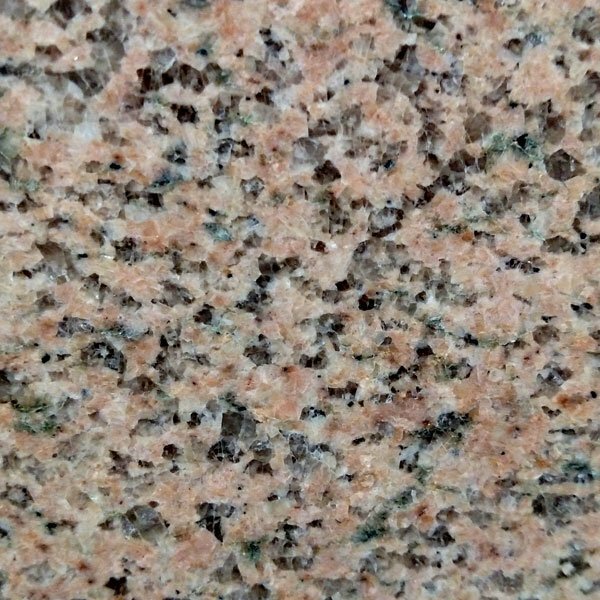 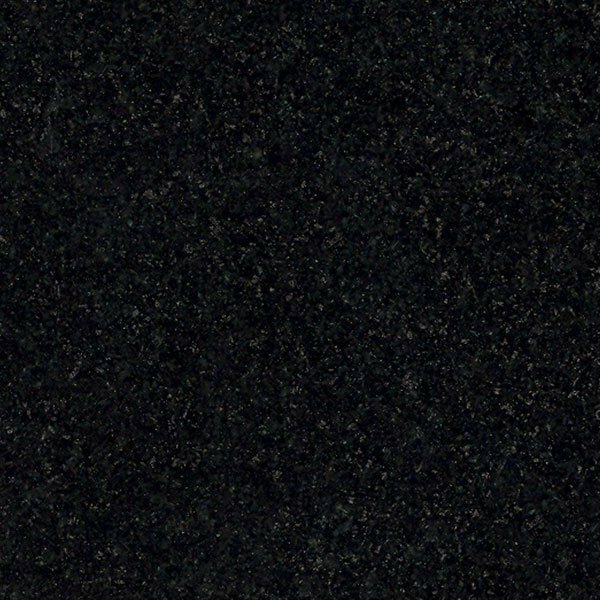 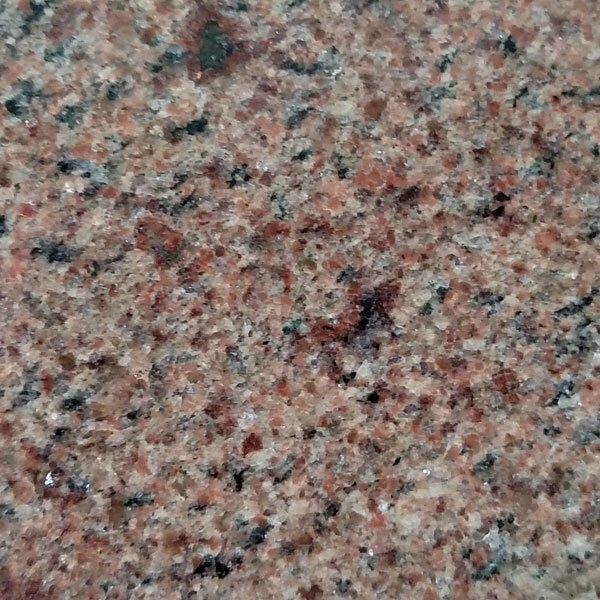 Domestic granite is now received within eight weeks and our imported granite will take 90 to 120 days to reach us. 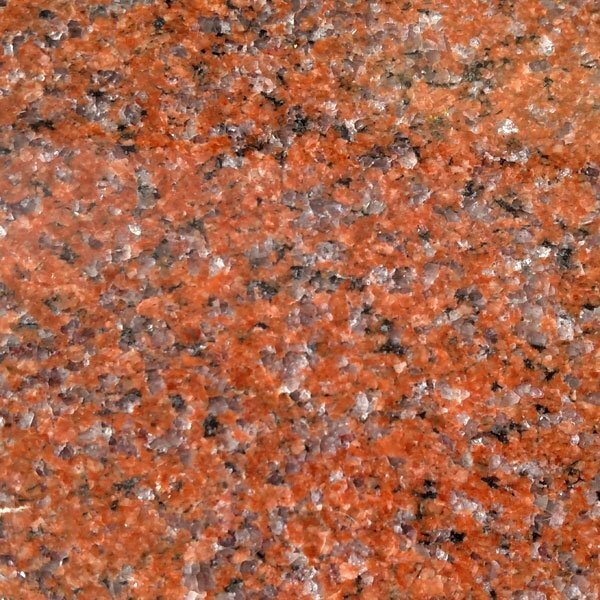 (Check our stock on site as we have many colors available.) 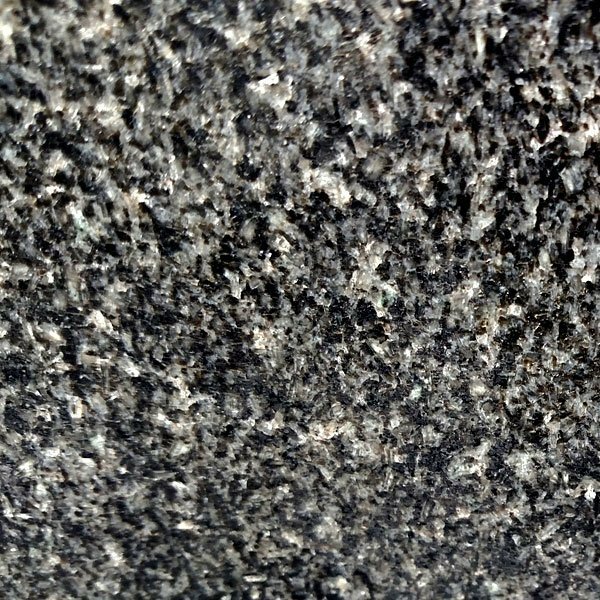 For more information, please contact Tennessee Memorials.